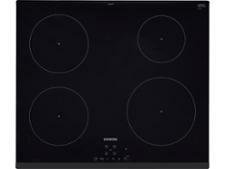 Samsung NZ64K5747BK hob review - Which? 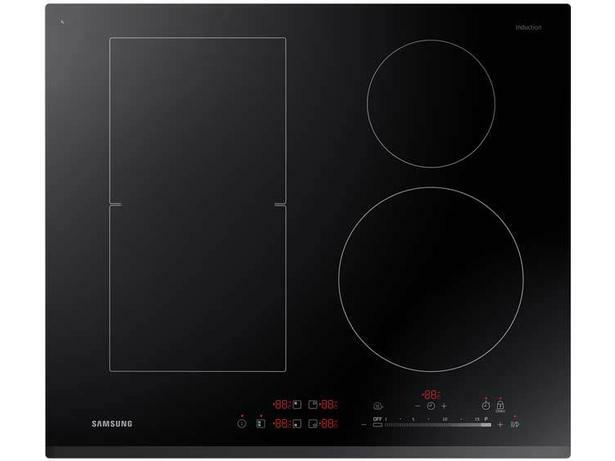 Samsung's NZ64K5747BK induction hob has a versatile 'Flex Zone' cooking area that you can use to heat one large dish, two saucepans, or three smaller pans. The controls are very straightforward: simply swipe them to adjust the heat. 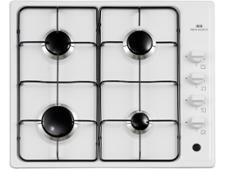 But will this hob heat your pans evenly, however many are in the hot zone? Read our full review to find out before you buy.